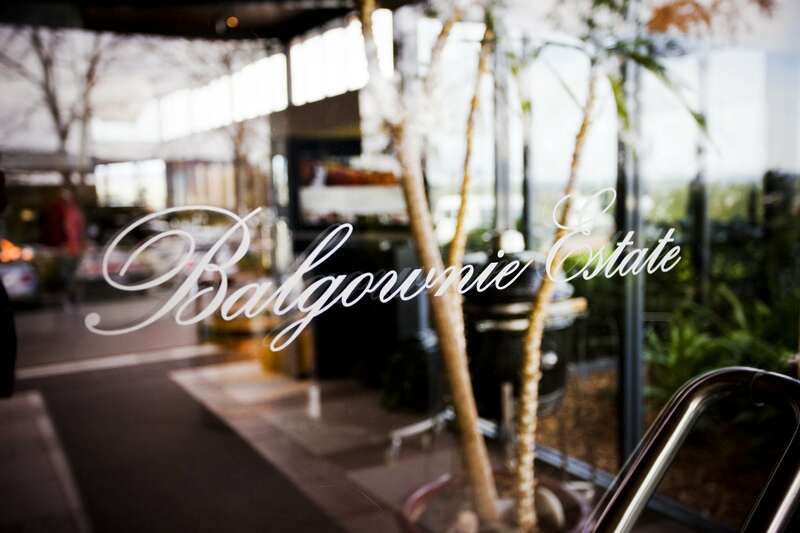 Meet the Wineries: Balgownie Estate - Australian Wine Tour Co.
We’ll be running a series of blogs profiling each of the wineries you might visit on our tour. First up is Balgownie Estate. The prominence of the Yarra Valley, as well as its accessibility from Melbourne, has tended to overshadow the more distant regions. Yet some of the wineries we visit on our tours to the Yarra Valley have their origins in the remoter regions of Victoria. Balgownie Estate is a good example. It was established among the first to respond to the resurgence of wine-growing in Victoria, planting its first vines in 1969 under the direction of Stuart Anderson, who was to become widely respected as a winemaker. Balgownie Estate’s position on a gentle slope overlooking Myer’s Creek at Maiden Gully. Endowed with rich alluvial soil and lean but dependable rainfall, it produces great cabernet sauvignons and shirazes, as well as smaller plantings of pinot noir, chardonnay, merlot, cabernet franc, petit verdot and viognier. In 1999, with the wine industry well into its stride, the Estate was bought by two wine-loving brothers, Des and Rod Forrester. 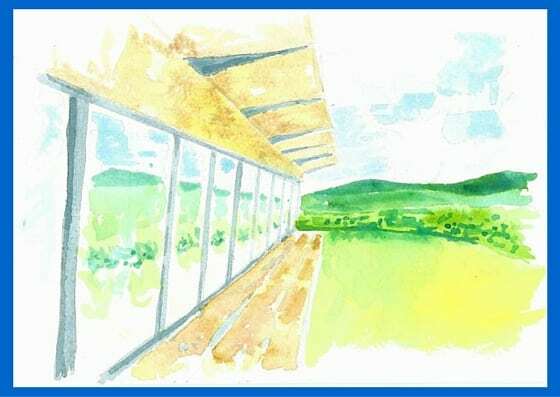 They overhauled the vineyards and winery, increasing quality and yield and began to cast their enterprising eyes at the Yarra Valley. In 2002 the Forrester brothers bought the present Yarra Valley property. The Yarra Valley is somewhat cooler than the Bendigo area, and has rather greater rainfall. This lends it to the growing of pinot noirs and chardonnays, and these have been winning awards for Balgownie since 2003. In addition to 7 hectares of planted vines the property now boasts a cellar door, restaurant, conference centre, Day Spa and 69 stunning spa suites. Our Day Tour guests stop at Balgownie Estate at midday to enjoy a wine tasting, before sitting down for lunch. The current lunch menu includes the Seared Salmon, warm farro and blistered corn salsa verde or the Spinach, ricotta and nutmeg ravioli, Chicken Maryland confit with sautéed potatoes and green beans, or the popular Char Grilled Beef served with Yorkshire pudding and red wine jus. Plus a glass of your favourite red or white wine and tea and coffee to finish. 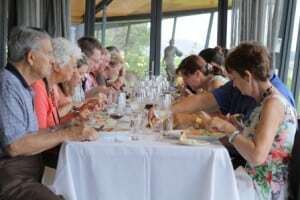 Naturally, visitors to the Yarra Valley property can taste, enjoy and purchase both the pinot noirs and chardonnays produced there and the Shirazes, Cabernets and so forth produced in Bendigo. Balgownie is a first class resort. The spa suites range from Standard Queen to the Director’s Suite, but whichever you choose, you’ll want for nothing. If you choose to take our overnight tour, you’ll be treated to a Spa Room, with all the trimmings. 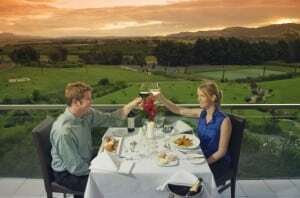 And if you opt for the luxury of the Director’s Suite, you’ll find yourselves with plenty of room for two couples, who will enjoy their own bathrooms, together with complimentary use of the Resort gym, steam room and indoor heated pool. A truly luxurious experience, in one of Australia’s finest wineries.